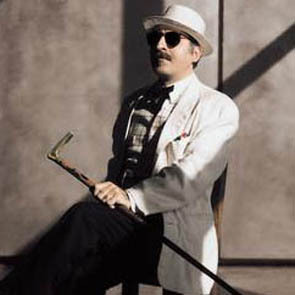 A visit with the mysterious pop antiquarian Leon Redbone. And closer to home, Steve Riley and David Greely of the Mamou Playboys play new Cajun music live in our studios. Also, Emmylou Harris, Jerry Douglas and others remember the country musician and riverboat captain John Hartford. A visit with the mysterious man of antique popular music Leon Redbone. And from closer to home, Steve Riley and David Greely of the Mamou Playboys play new Cajun music live in our studios. 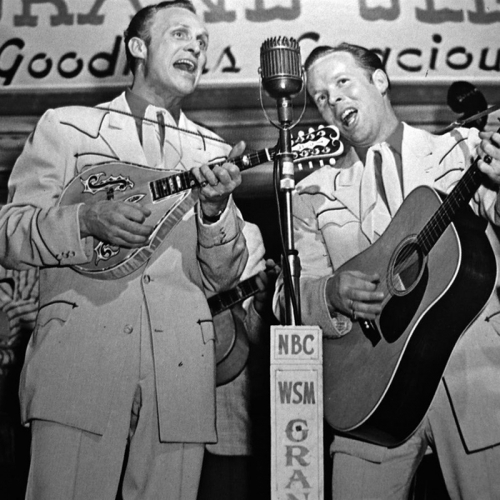 Also, Emmylou Harris, Jerry Douglas and others remember the country musician and riverboat captain John Hartford. A visit with the mysterious man of antique popular music Leon Redbone in which he discusses his taste in clothes, preferred travel modes, and song styles. And from closer to home, Steve Riley and David Greely of the Mamou Playboys play new Cajun music live in our studios. All augmented by our usual eclectic focus on an array of related genres and styles in American music, and life.